By Dean Steinbeck (*) As much as it defies common sense, Uruguay entered into a tax sharing agreement that will scare off Argentine investors; the same group of people who are Uruguay’s biggest source of capital, investment, and innovation. Investors from China and Southeast Asia bought one in every two new homes in central London last year as the number of wealthy individuals in the region swells, Jones Lang LaSalle Inc., said. Vice president Danilo Astori currently on a business trip to Spain described Uruguay as an “attractive and safe” country to invest given its macroeconomic solidness, strength of its institutions and stimuli for investors, both domestic and from overseas. 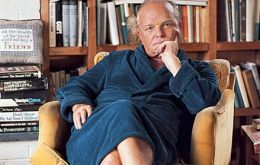 The Brooklyn Heights mansion in New York belonging to writer Truman Capote was sold in 12.5 million dollars to the creator of the successful “Grand Theft Auto” videogame, according to the New York Observer. 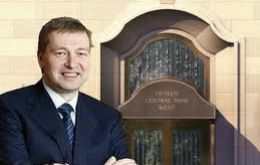 The family of a Russian billionaire has bought a New York City penthouse apartment for 88 million dollars. The Wall Street Journal says the property at 15 Central Park West in Manhattan is now the most expensive apartment in New York. 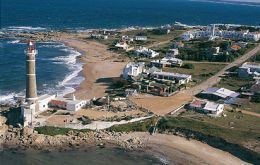 The leading residential seaside resort in Uruguay which has made the reviews of some of the most significant world magazines because of its village spirit, excellent beaches and easy going environment but also with some of the best restaurants and art galleries in the country is threatened by speculators. 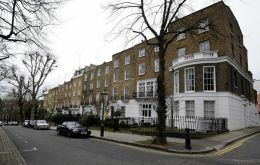 Campden Hill Square in Holland Park, West London, has become Britain's most desirable road with an average house price of £4.9m. 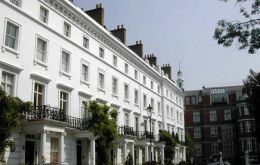 The square near Kensington Palace has topped a survey of house prices across the country by Lloyds TSB. Spain’s new Conservative Government announced this week a wide ranging plan against fiscal fraud and tax evasion by which it hopes to recoup over 8 billion Euros for treasury coffers in 2012 alone. And it has also announced it will be engaging countries which have ceased to be tax-havens in order to step up the Government’s efforts against tax evasion in Spain. 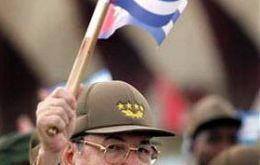 Cuba will open up more of the country's retail services to the private sector next year, allowing Cubans to operate various services such as appliance and watch repair, and locksmith and carpentry shops, official media reported on Monday.